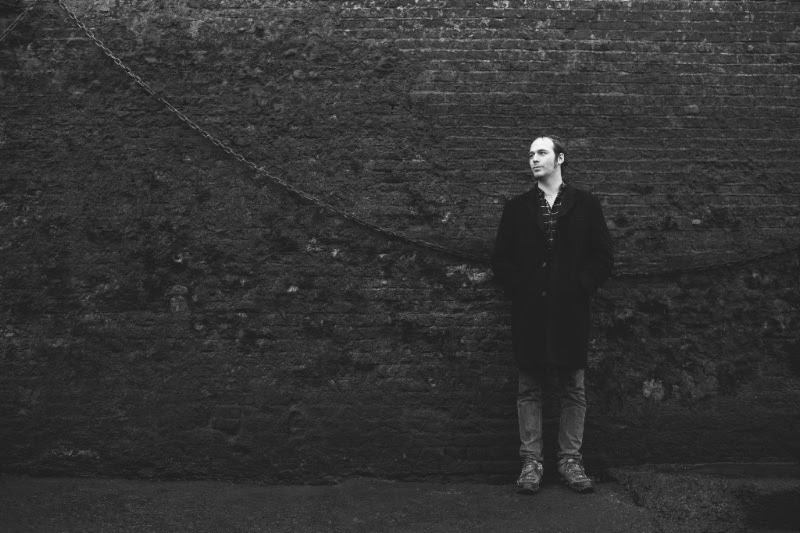 London-based multi-instrumentalist Fred Thomas presents J.S. Bach’s exceptional keyboard music in new and exciting guises on this innovative disc. 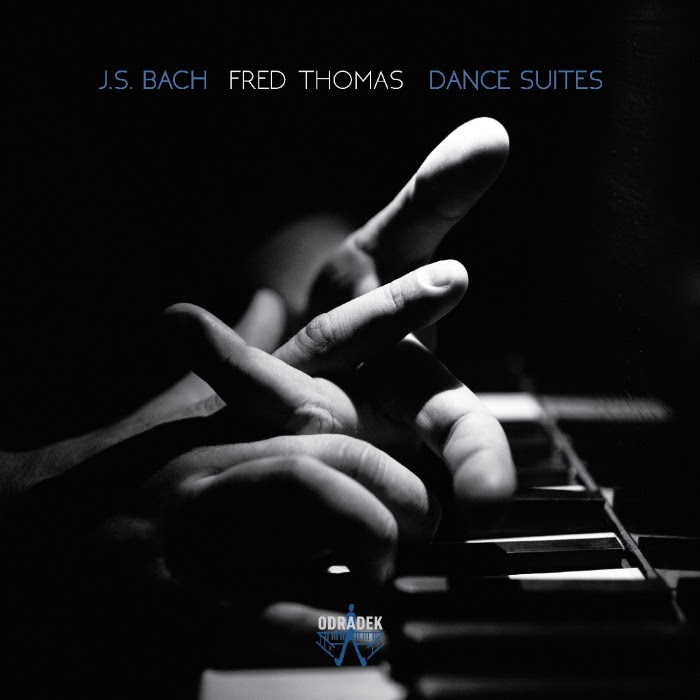 Performing on the piano, Fred Thomas’s insightful interpretations of Bach’s music are enhanced by an approach pioneered by Glenn Gould: the use of the recording process itself as an independent, creative art form. Using ten microphones in different combinations, placed near or far from the sound source depending on each movement’s character, Fred Thomas has sought to give each piece on this disc the space to inhabit its own, unique soundworld. 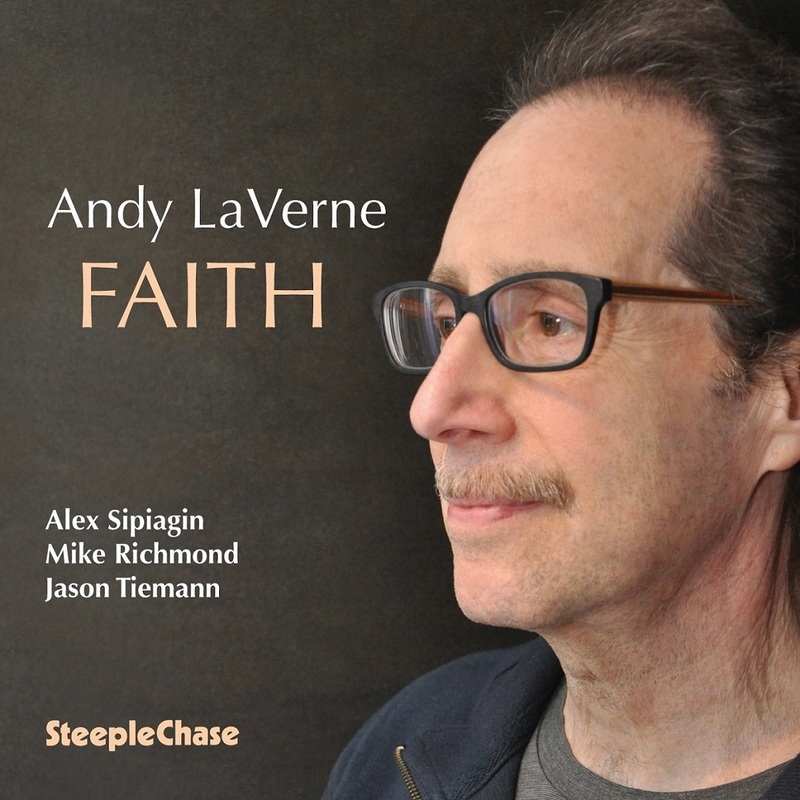 This process remains relatively under-explored in classical music recording, but has been used on this CD as a meaningful interpretative tool. A highly versatile musician, Fred Thomas has chosen for this CD a selection of Bach pieces about which he feels passionately. Highlights include the epic opening Sinfonia from BWV 826, dignified Sarabande from BWV 817, and imposing Gigue (BWV 812); the warmth and playfulness of the Allemande (BWV 816) and broad humour of the Aria (BWV 828); the radiant Courante (BWV 817); and the deep serenity of the Prelude, BWV 806. Fred Thomas explores the individual character of each piece with great sensitivity, creating a nuanced and intimate recital sure to persuade the listener into hearing Bach in new ways. 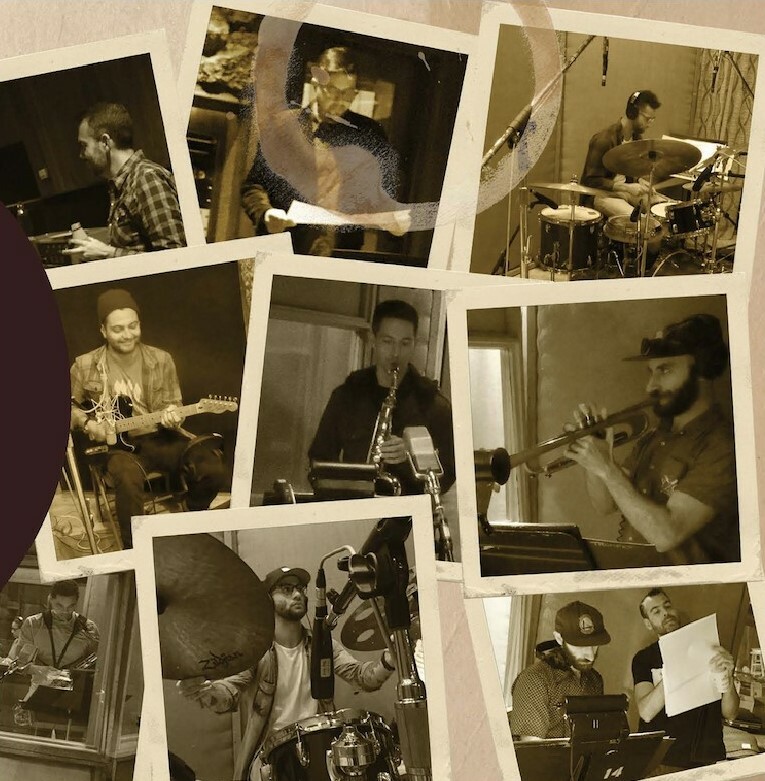 Fred Thomas brings to this disc his wealth of musical experience in different genres. 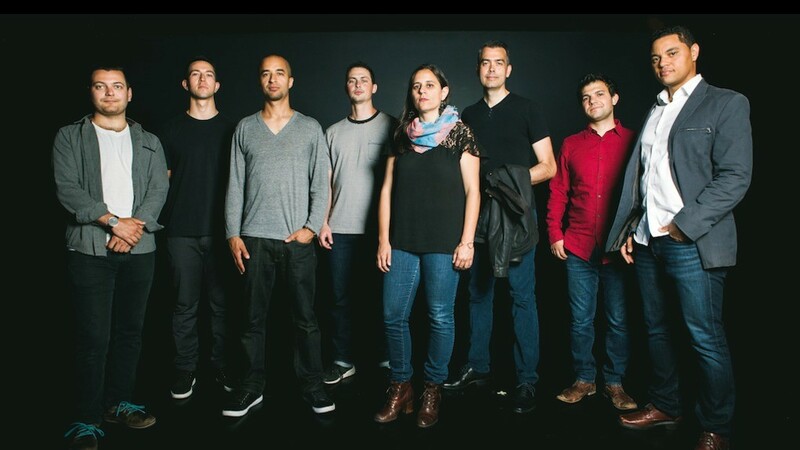 Projects include The Beguilers, a quartet that interprets Thomas’s song settings of poetry in English; a duo with his violinist father, Peter Thomas; a sextet with Martin Speake that explores polyphony in jazz improvisation; and a tribute to Richard Wagner with jazz pianist Liam Noble. Jeff Buckley released one album during his all-too-brief life, but 1994’s Grace catapulted the beautiful young artist into the pop cultural firmament, where he remains an incandescently glittering presence two decades after drowning in the Wolf River. 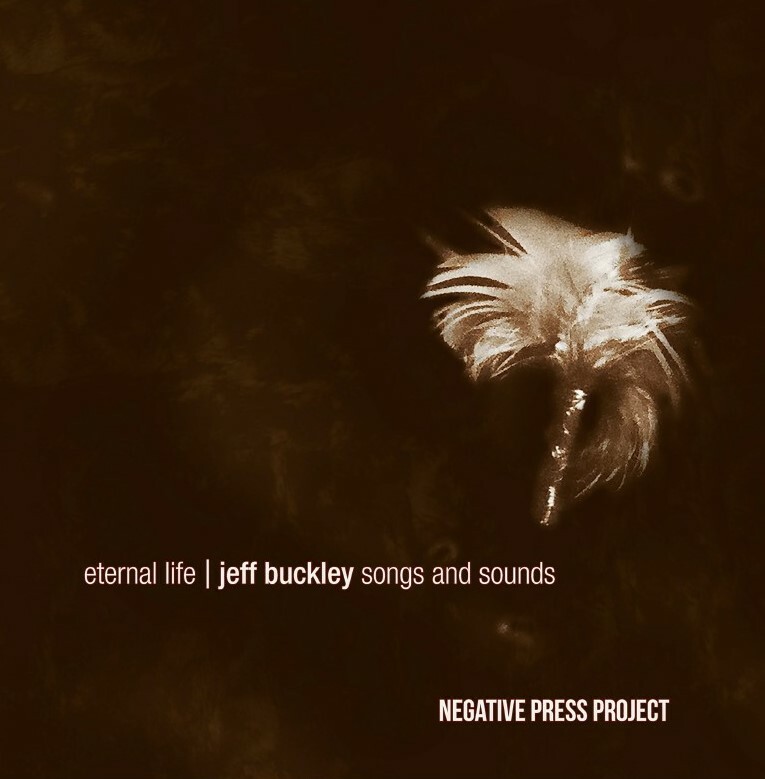 Dozens of singers have covered his songs in the ensuing years, but there’s never been a tribute like Negative Press Project’s Eternal Life | Jeff Buckley Songs and Sounds, which was produced by bass master Jeff Denson and is slated for release on his non-profit label Ridgeway Records on November 17, 2017. Eternal Life opens with Lion’s original requiem for Buckley, “Wolf River,” a haunting theme that evokes the beauty of Buckley’s sound and the inconceivable tragedy of his death at the age of 30. 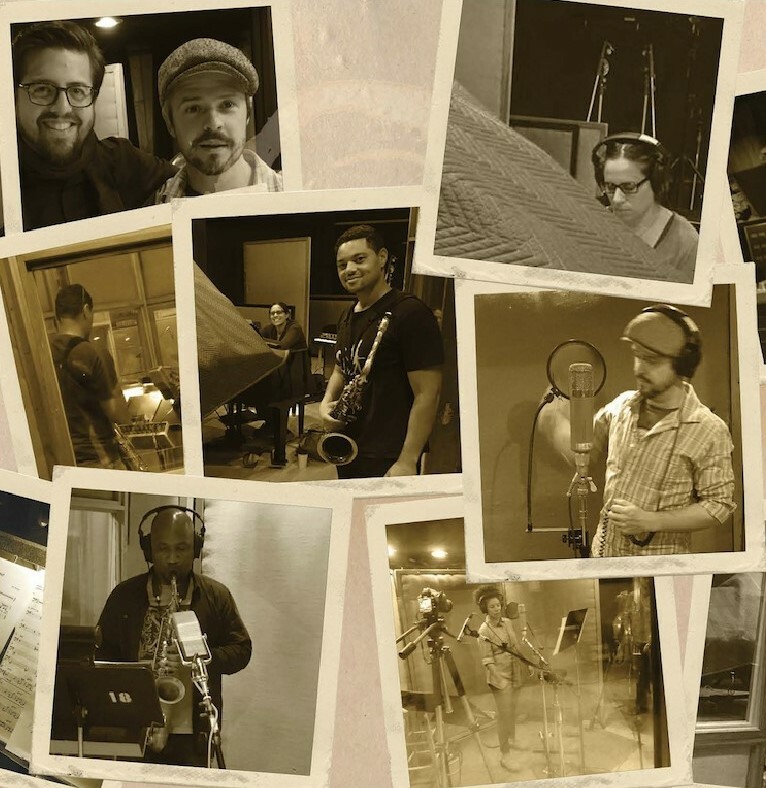 Chris Sullivan’s solo alto sax delivers the aching prelude for “Mojo Pin,” a languorous dreamscape that seems to waft in the summer breeze. 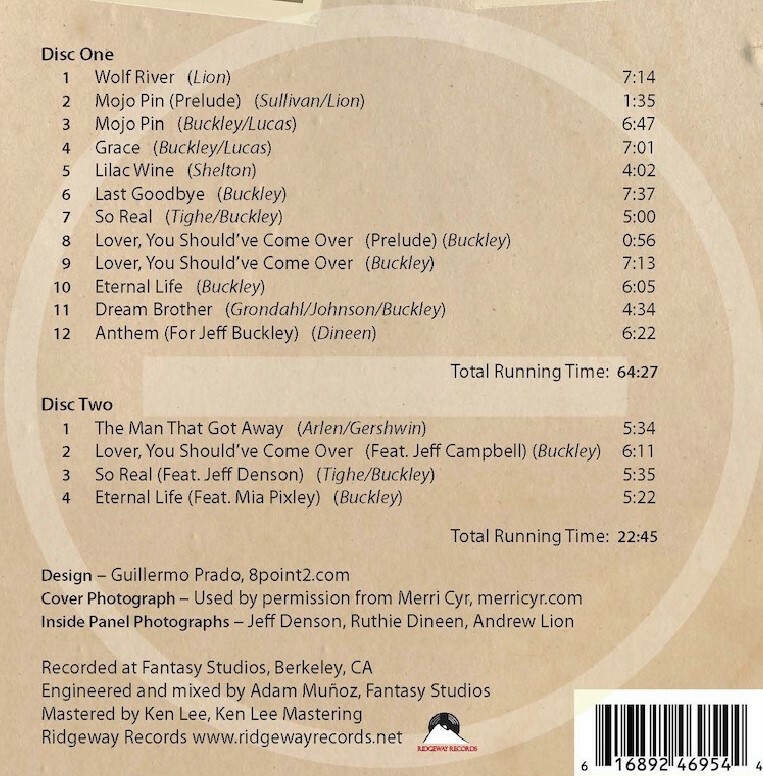 “Grace,” one of several pieces that Buckley co-wrote with guitar explorer Gary Lucas, is one of the album’s most intricate arrangements, a gossamer matrix of guitars, effects and intertwined saxophones. While staying close to the original song, Lion’s arrangement also gives the players a degree of freedom to improvise around the edges. “Many of the players didn’t have a direct connection to the source material and they could bring their own voices to the project,” Lion says. 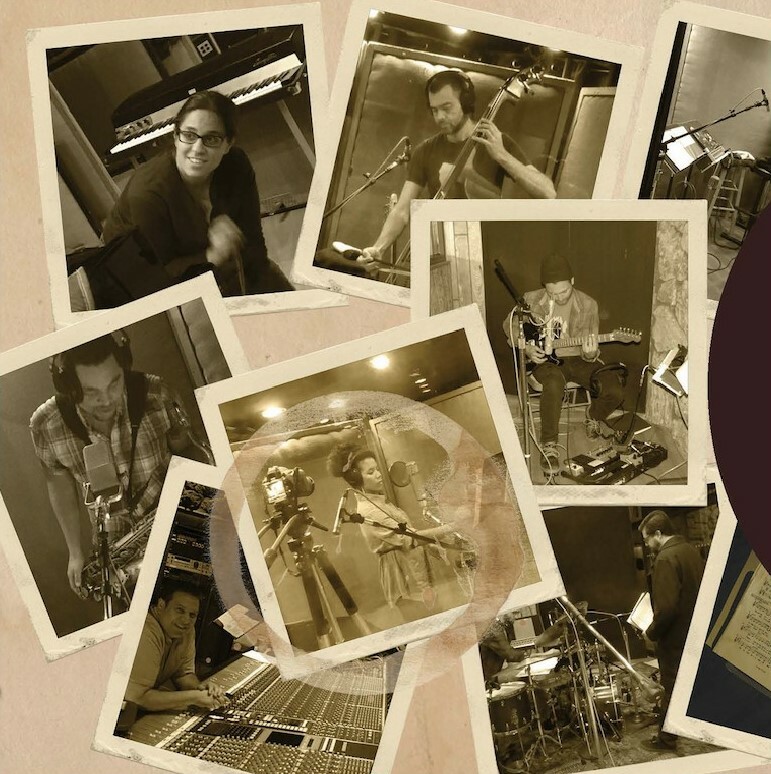 Dineen’s simmering arrangement of “So Real” is one of the sinewy quintet tracks, a piece that takes considerable liberties with the song by unleashing Salcedo’s expressive guitar while remaining entirely recognizable. Lion’s three-horn interpretation of the harmonium prelude to “Lover, You Should've Come Over” provides a moment of reflection before his passionate, gospel-infused take on the song. 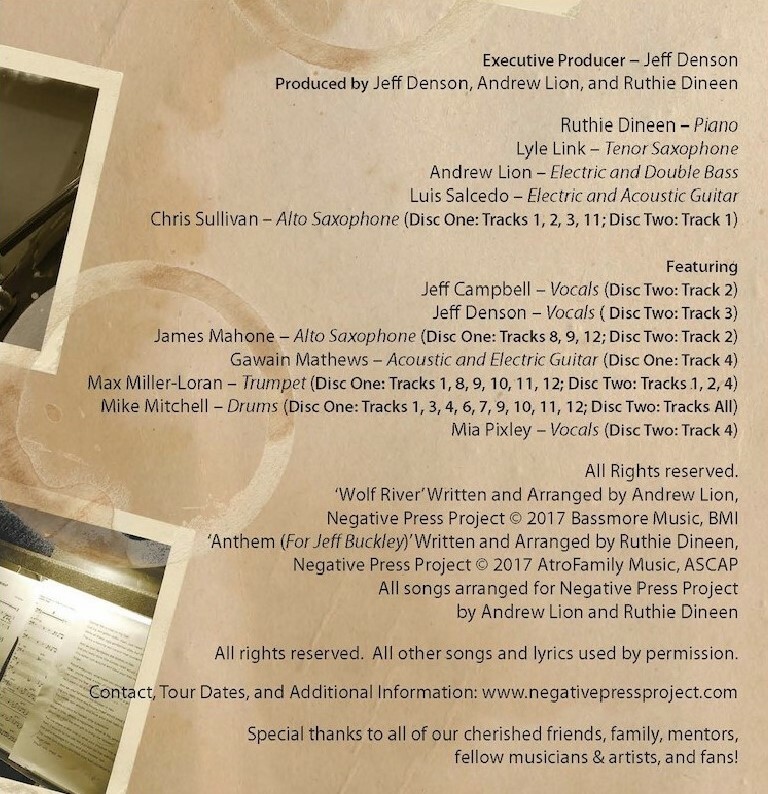 The album closes with Dineen’s rapturous arrangement of “Anthem (For Jeff Buckley),” a piece that feels like it could have come from the pen of Abdullah Ibrahim, if he’d been an indie rocker. Know That This Weekend's $5 Album is... Mike Osborne's Dawn! !